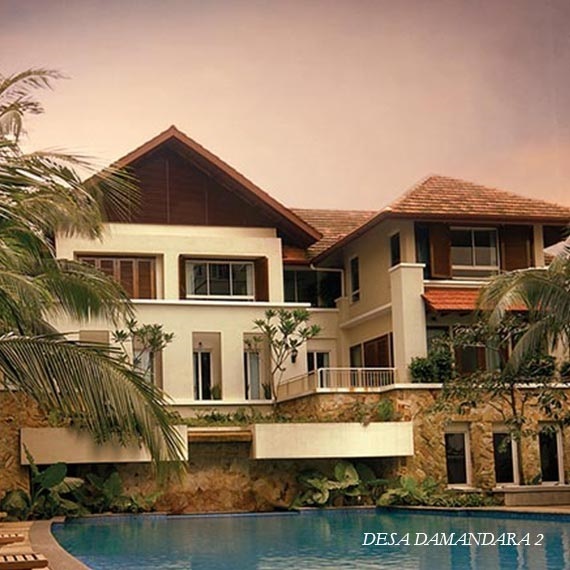 Desa Damansara 2 comprises 132 absolutely enchanting condominium apartments. This upmarket residential property is nestled along Jalan Setiakasih, Bukit Damansara in Kuala Lumpur. Located on possibly the last bastion of premium real estate in Damansara Heights, Desa Damansara 2 completes the last link in the very successful Desa Damansara development that was completed in 1988. Built-up Area : 1,615 sq.ft. to 5,016 sq.ft.